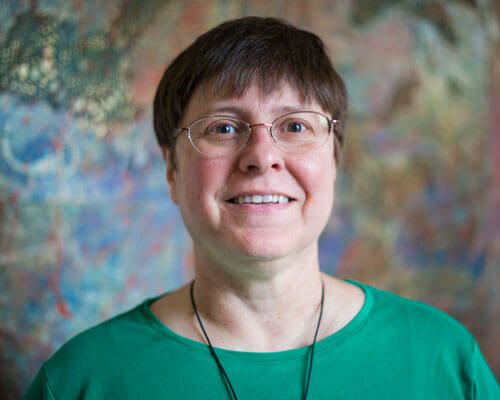 Home » Academics » Schools » College of Arts, Humanities and Social Sciences » Faculty » Melanie Harper, Ph.D.
Melanie Harper’s counseling interest focuses on serving midlife and aging clients. She is particularly interested in life transitions, such as retirement, grief and end of life. Her primary interests in counselor education are in helping students develop ethical and legal awareness, preparing doctoral students to teach and supervise counseling students, and assisting students become more competent to work with culturally and socially diverse clients and students. In her leisure time, she dotes on her dog, enjoys time with friends and family members, and dabbles in fused and stained glass.